There is a certain amount of humanity given to everyone in The Bridge at Remagen, as it rides right down the middle with an almost docu-style delivery of the events. 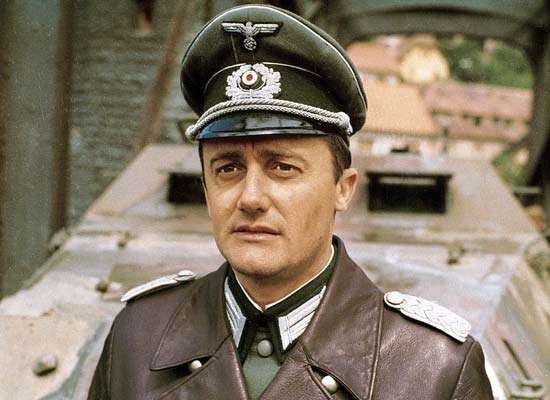 World War II served as the backdrop for many movies during the 1960s, some based on non-fictional events, some purely fictional, with others riding somewhere in the middle. 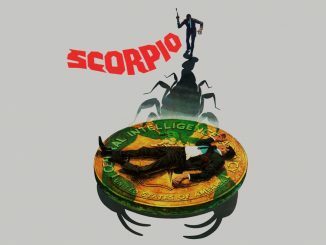 The late 1960s, in particular, brought, it seems, a glut of World War II action thrillers all shot in vibrant color and Panavision. 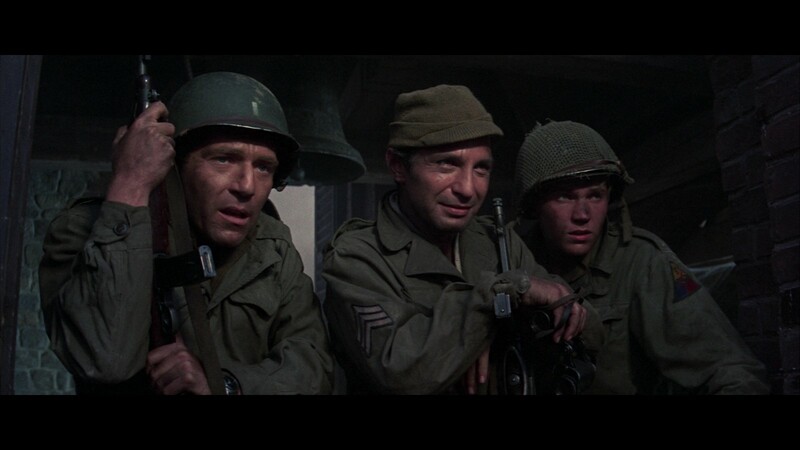 1969’s The Bridge at Remagen is one of those films, a highly fictionalized version of an actual incident from near the war’s end—the 9th armored division capture of the Ludendorff bridge. 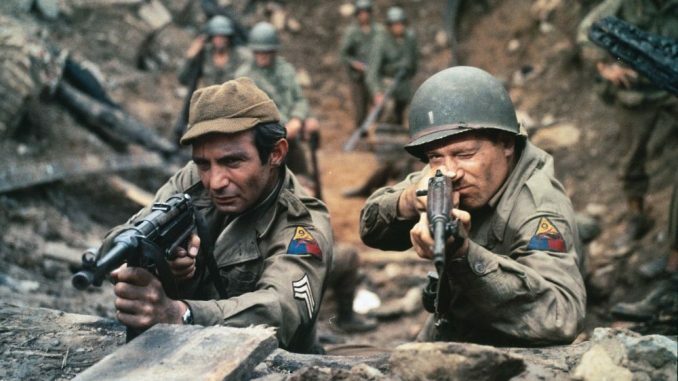 Produced by David L. Wolper and directed by John Guillermin, The Bridge at Remagen stars George Segal, Robert Vaughn (fresh off reaching superstardom on the TV series The Man From U.N.C.L.E. ), and Ben Gazzara—with a special “guest star” role by the great E.G. Marshall. Released by United Artists The Bridge at Remagen begins in March 1945—six months before the end of World War II—Lt. Phil Hartman (Segal—in another case of a classic movie character having a future popular comic’s name) is growing weary of the war and the cost of human life that the war is taking. Hartman is ordered to the Rhine River at Remagen—with a squad of exhausted men, overdue for a rest, including the somewhat amoral Sgt. Angelo (Gazzara), who stops to steal what he can from the bodies of fallen German soldiers. On the German side, Major Paul Kreuger (Vaughn) is put in charge of a mission to blow up the bridge before the American forces can reach it—but Kreuger’s superior officer begs him to hold out as long as possible—giving the men and civilians in the area a chance to escape. 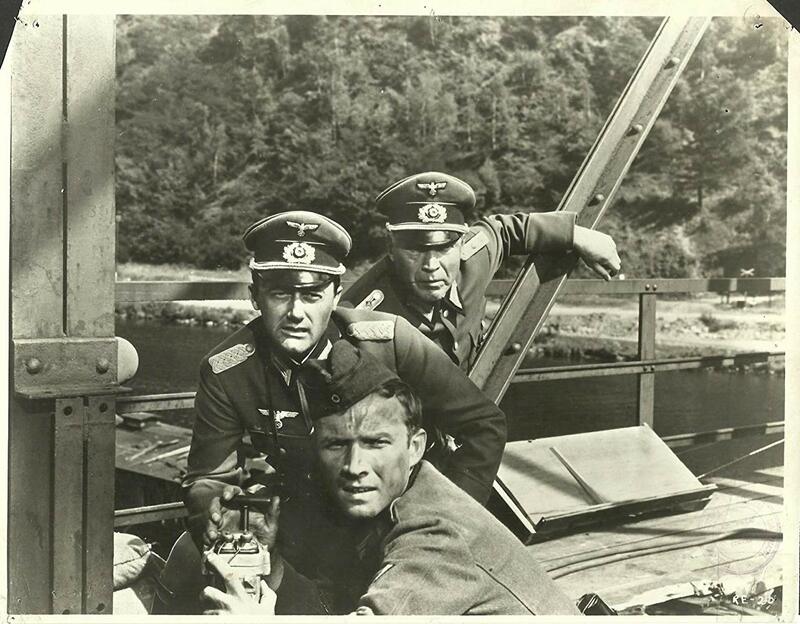 Shot on location, mostly in Czechoslovakia, The Bridge at Remagen is a lavishly budgeted war thriller that surprises for its engagement, as well as the tone. A part of the focus is on the two men, Kreuger and Hartman, both devoted to their causes, battle weary, as they grapple with the cost of life that the war has taken. There is a certain amount of humanity given to everyone in The Bridge at Remagen, as it rides right down the middle with an almost docu-style delivery of the events, while never straying far from battle’s psychological effects. In many ways, Kreuger and Hartman are different sides of the same coin—to use an old metaphor. Much of the film’s budget is apparent on screen, shot in the Czech town of Most—which was in the process of being demolished and moved. The production was given free reign, and it’s quite starting to witness, not miniatures, but actual buildings and city blocks leveled. The Bridge at Remagen is a mostly impressive affair as it has more going for it than most 1960s war films, and Gullermin’s direction keeps things tight and moving—while the genre tended to err on the side of bloated epic, the film runs just under two hours. I went into the film with no real expectations, other than liking both George Segal and Robert Vaughn, and I walked away with a very well made film that is worth anyone’s time. Twilight Time brings The Bridge at Remagen to blu-ray with a 1080p 2.35:1 transfer that generally speaking, looks great with vibrant color. 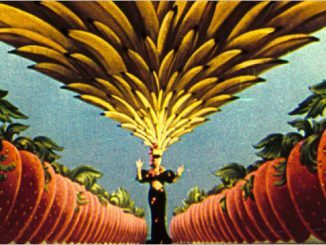 Towards the start of the film, there were some significant splotches in the frame, the could be negative stains. Overall, you’ll be pleased with how this movie looks on blu-ray. The film’s mono soundtrack is presented as a DTS-HD MA listed as a 1.0 track, but my blu-ray player actually output as a 2.0 track. Either way, it sounds clear and sharp, and with quite a bit of low-end activity coming from the subwoofer. A bonus feature on the disc is an isolated effect and music track that shows off the film’s score by the legendary Elmer Bernstein. The only other bonus feature is the film’s theatrical trailer and an essay by Julie Kirgo in the booklet. The Bridge at Remagen is extremely well-made with a great cast and fine direction, a big-budgeted affair, evident from start to finish. 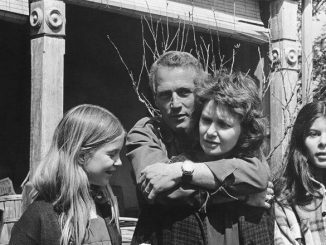 What I enjoyed most is how the film makes a point to get a little more human, on both sides, allowing it to stand out from many standard war films of the period. Highly Recommended, I hope you’ll check this one out before Twilight Time sells out, as this release is limited to 3,000 copies.